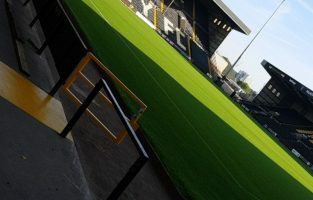 Firelec Controls have recently completed the installation of the Biometric Access Control System for the changing rooms at Notts County Football Ground. The system includes fingerprint recognition readers and each player has their finger print saved in the biometric software to allow them access to the changing rooms. 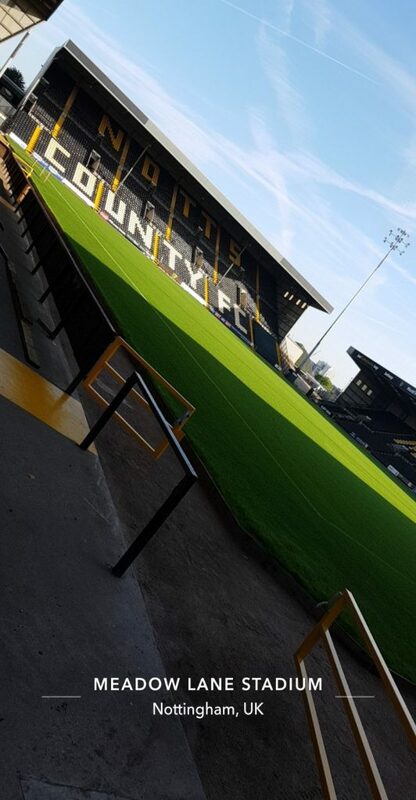 The installation was part of a number of improvements being made to the football ground and was recently featured on skysports as part of a behind the scenes tour with Kevin Nolan.